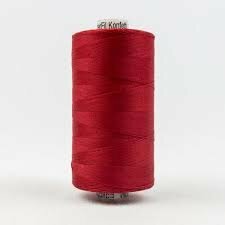 Quality quilting machine thread. 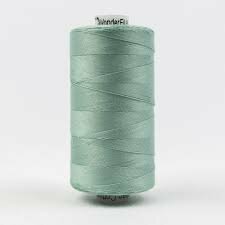 Longarm quilting thread. 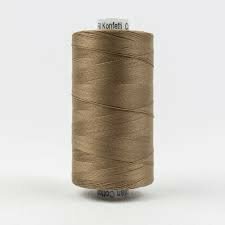 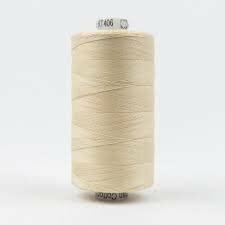 Free of any type of wax or coating that can cause build up in machines, this super low lint thread is a popular choice for quilting and longarming due to its quality finish and low bulk.